The crush of every girl who’s a Bollywood fanatic. Dream boyfriend material for many girls. Drool-worthy looks, & pro-kissing skills. We are describing none other than the Serial Kisser of Bollywood, Emraan Hashmi. There’s no movie that we, Hashmi fans, have missed out on. People have made Emraan Hashmi synonymous with romance, kissing & only love-making skills. But there are other things at which Emraan is equally good at! 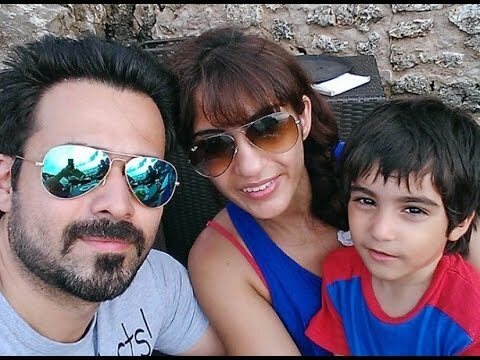 We at The Brunette Diaries made a list of such things that will make you think differently about Emraan Hashmi! We can’t miss this at all, the way he made love with his onscreen partners, made us somewhere feel that. ‘Maybe, we could have switched places!’ Phew! Even though his onscreen image isn’t that good, in real life he’s a complete family man. He loves his wife & son dearly. Agree or not, but this man has looks to die for! Almost all his movies are passionately loved by the audience. 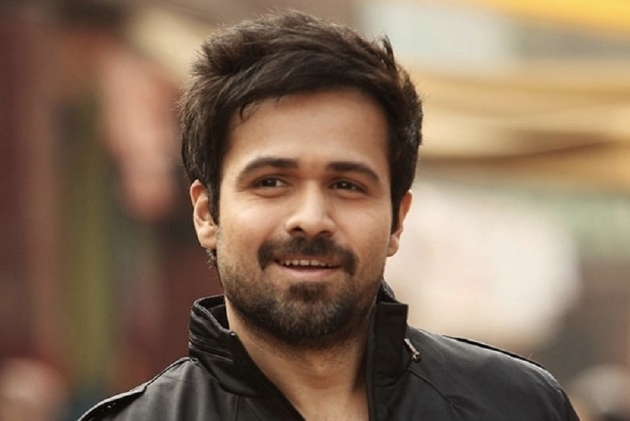 Emraan Hashmi has always tried to select off-beat roles. The roles & movies which he does are way different & niche for a certain stratum of audiences. 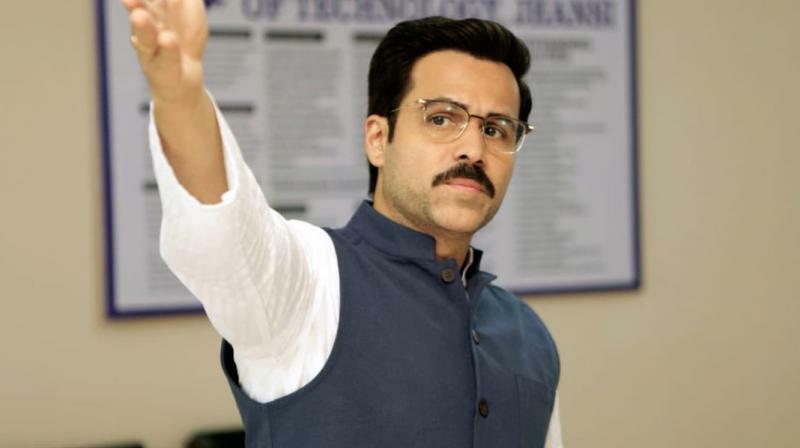 Recently, Why Cheat India & earlier Baadshaho portrayed Hashmi in a completely different light. The best thing about Emraan is that he is okay working with newbies in the industry & makes them feel quite safe in his presence. Working with him can be stressful sometimes, due to the kind of roles one needs to portray, but he makes sure that his co-star feels comfortable! So these things will obviously make us increase the love & respect we had for him already! Happy Birthday, Emraan Hashmi! Keep spreading love like you always do!